Since the group’s first appearance in 1964, Colombia’s government has engaged in peace talks with the ELN seven times, but never succeeded to convince the Marxist rebels to demobilize and disarm. 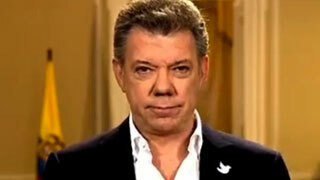 The attempt of President Juan Manuel Santos is the eight attempt and has also not been easy. While the talks were announced in June 2014 already, they were not formalized until Thursday. 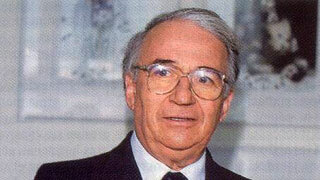 President Alfonso Lopez was the first to engage in peace talks, a decade after the ELN’s first attack and just after the guerrillas lost a number of its founding leaders in a military attack. The talks never resulted in the ELN’s demobilization amid guerrilla claims they received no guarantees for a safe demobilization. President Belisario Betancur held peace talks with a coalition of radical leftist groups, including the FARC and the now-defunct M-19 and EPL guerrilla group. The talks resulted in an agreement that would allow the groups’ political participation through the Patriotic Union (UP) party whose members would later be all but exterminated. 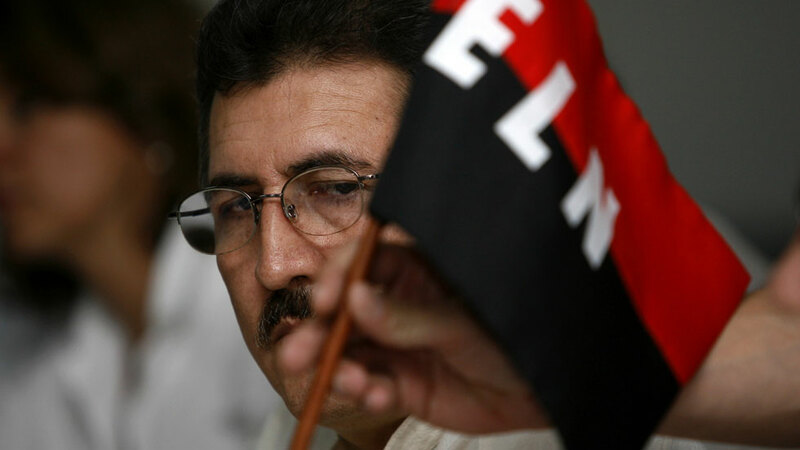 The ELN refused to take part in the political alliance. President Virgilio Barco was able to barter a peace deal with the EPL and M-19 following his predecessor’s allowance of the formation of the UP. However, as paramilitary violence targeting party members increased, both the ELN and the FARC held back. President Cesar Gaviria tried to pull the ELN and the FARC back into peace talks together with the EPL, but only with partial success. The M-19 and the EPL demobilized, but the ELN and much larger FARC remained in arms and — in response to paramilitary violence — became more violent than ever before. 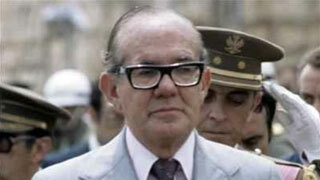 President Ernesto Samper tried to engage the ELN in peace talks on several occasions, but with hardly a response. The government at the time was overwhelmed by drug traffickers and guerrilla groups alike, and the ELN took advantage of the chaos to step up the kidnapping of civilians. 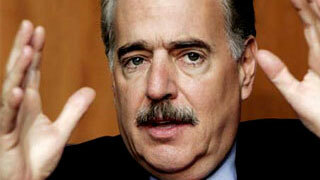 The ELN did agree to peace talks just months after President Andres Pastrana took office. 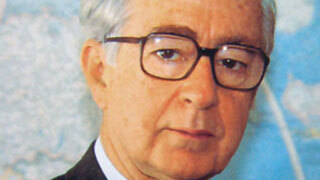 However, the group was put on the backburner as Pastrana prioritized peace with the now 20,000-strong FARC. 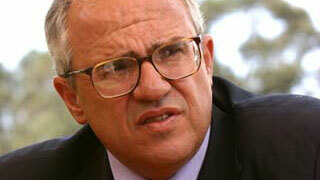 These talks failed miserably, leaving Patrana with hardly any public support to pursue talks with the ELN. 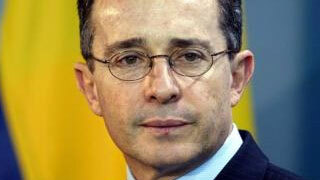 President Alvaro Uribe tried to engage the ELN in peace talks in several ways, but without result. The paramilitary offensive that had taken place under Pastrana and with US support bartered by his predecessor, Uribe instead prioritized on weakening the FARC and ELN with military force. 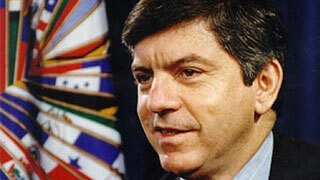 Both President Juan Manuel Santos and the ELN announced interest in talks in 2011, but did not actually begin having direct contact until early 2014. The preliminary phase in which both parties had to agree to an agenda took more than two and a half years, but did lead to the formalization of the talks in Quito, Ecuador.